Ed. Note: The following editorial was submitted by Chris Burgos, president of the State Troopers Fraternal Association of New Jersey. President Obama’s announcement this week regarding the normalization of relations between The United States and Cuba after 50+ years, as well as the fact that secret negotiations have been going on for months, caused us to wonder, what about Joanne Chesimard? 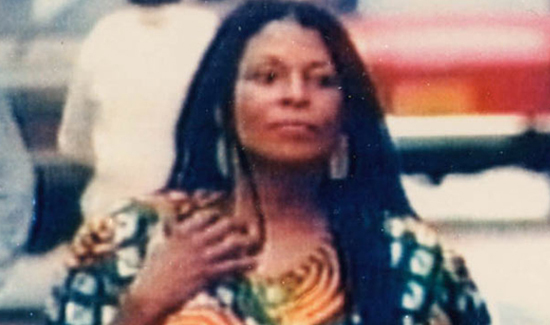 Joanne Chesimard was convicted of the 1973 murder of New Jersey Trooper Werner Foerster on the New Jersey Turnpike and was sentenced to life in prison. However, she escaped from prison in 1979 and fled to Cuba, where she remains to this day. Chesimard was added to the FBI’s top ten fugitive list as a terrorist, not just the murder of a police officer but also for other acts of terror against the government of the United States. The State Troopers Non-Commissioned Officers Association of New Jersey and the State Troopers Fraternal Association of NJ, Inc. insist that President Obama, the Congress of the United States and all other members of our elected government consider not just Joanne Chesimard but all fugitives known to be living in freedom within the confines of the country of Cuba. For each fugitive living in Cuba, there remain victims and families of their violent acts living right here in these United States of America. Please make your voice heard on this important issue. Write to President Obama, your senator, and your congressional representative about this important issue.